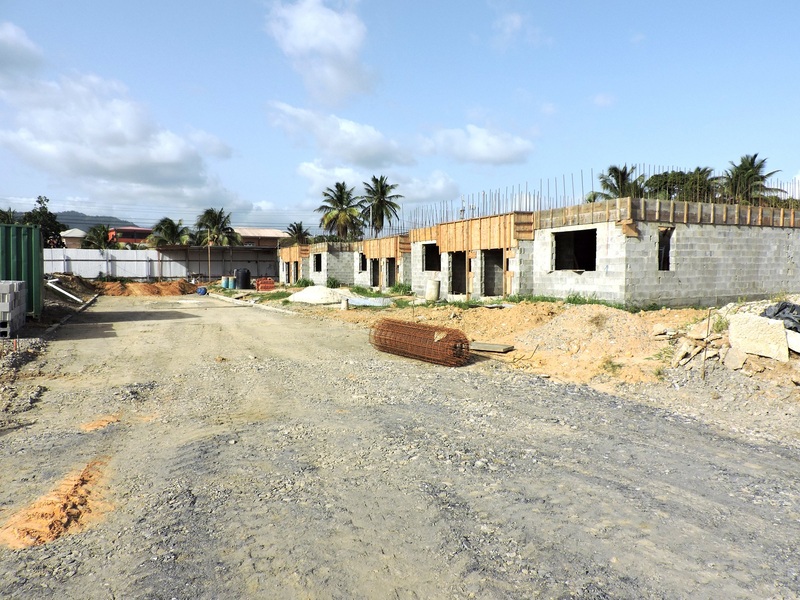 Off Bacaday Road, Bon Air Arouca (south of the Priority Bus Route). 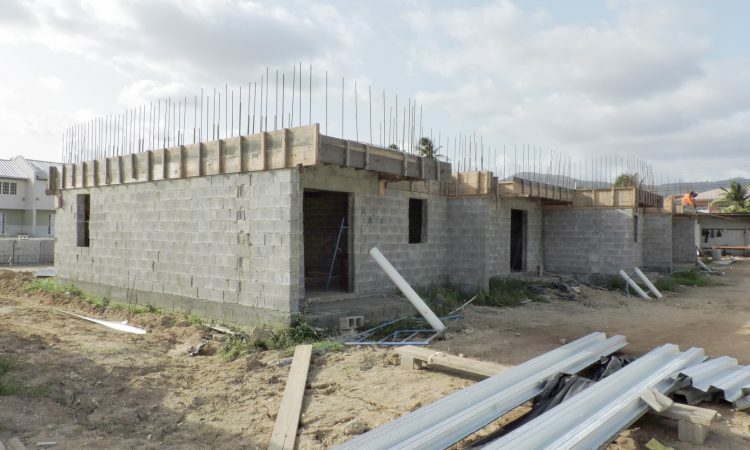 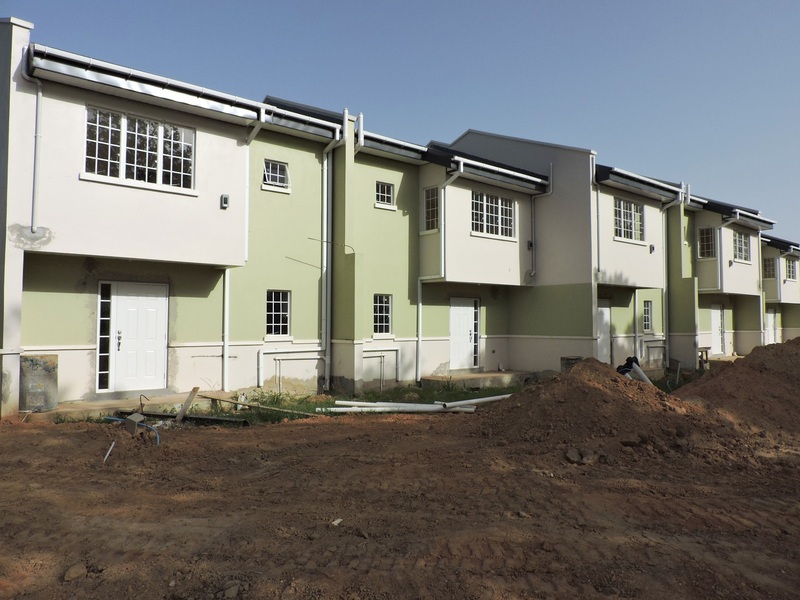 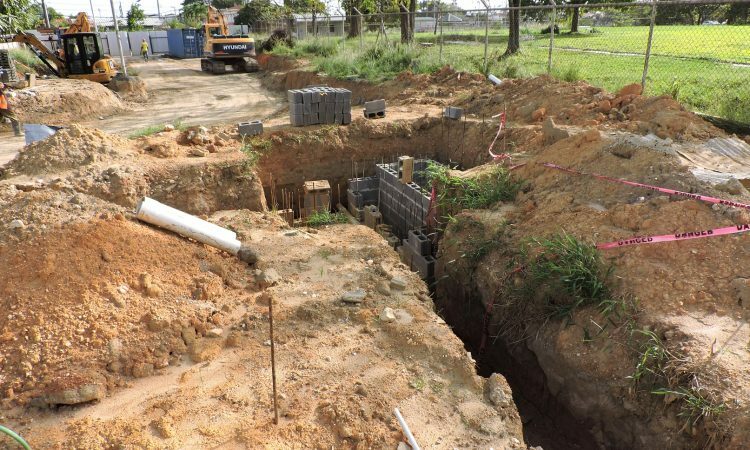 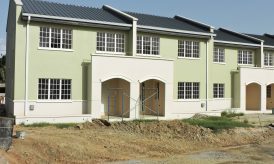 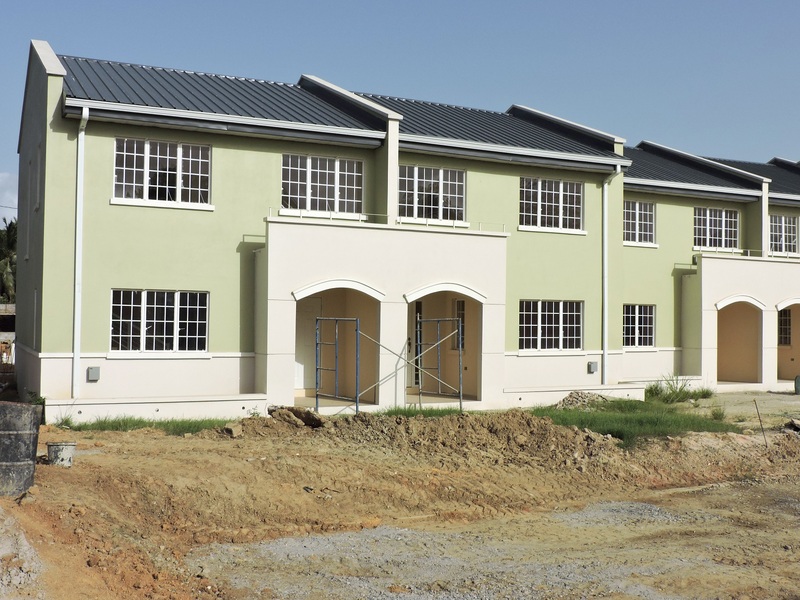 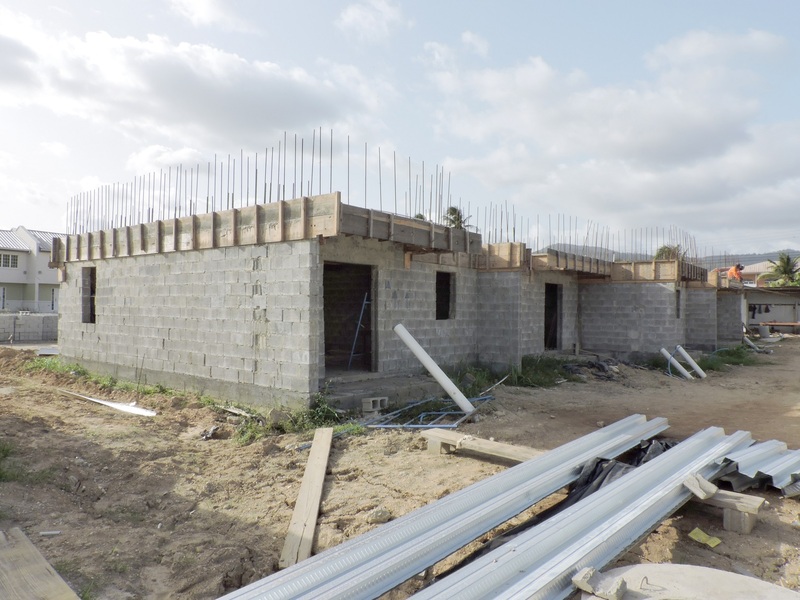 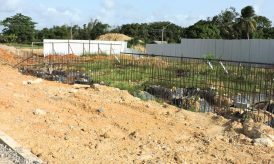 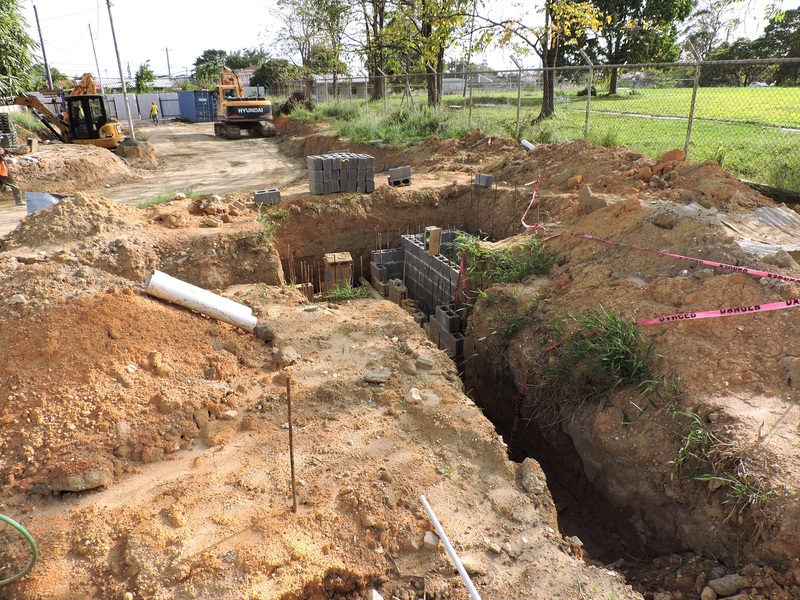 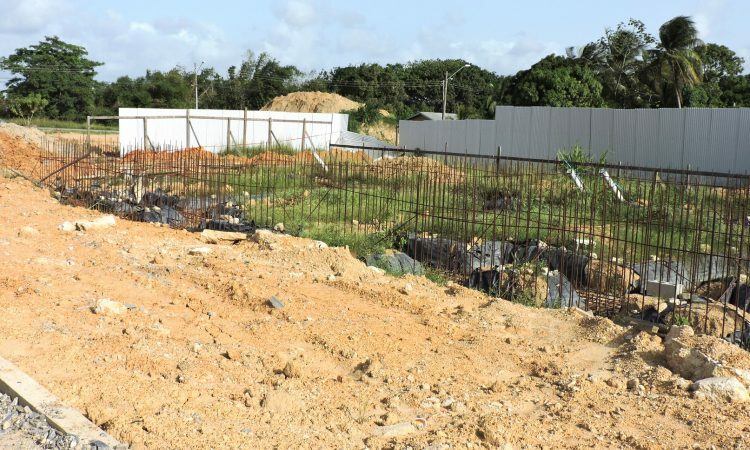 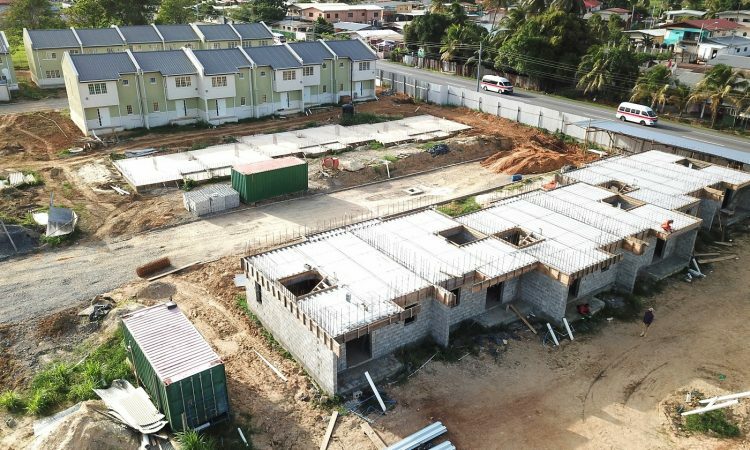 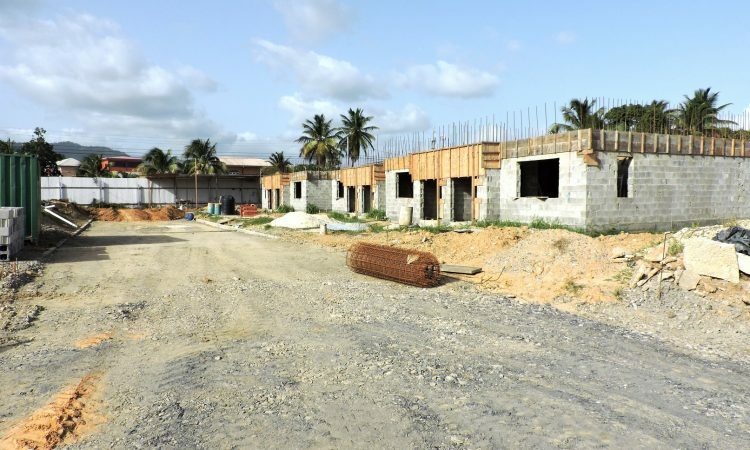 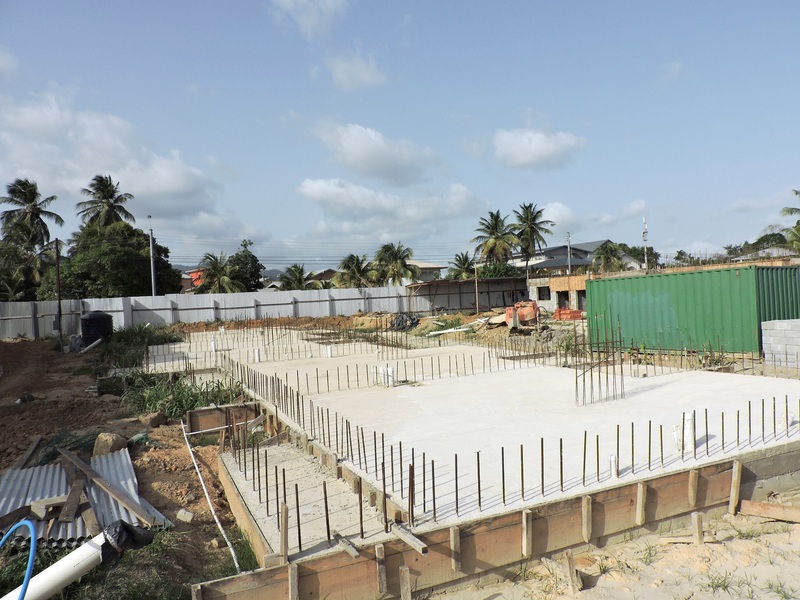 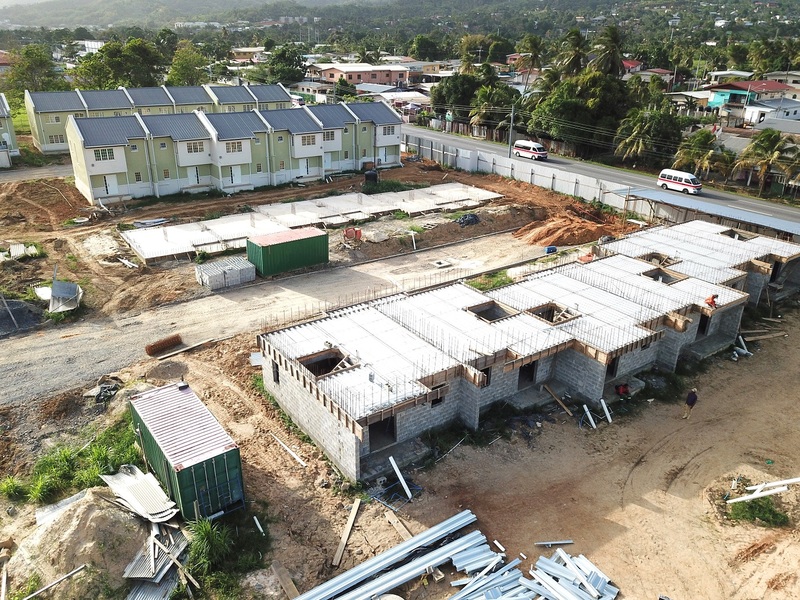 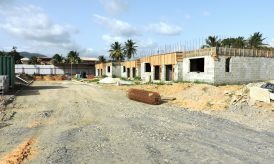 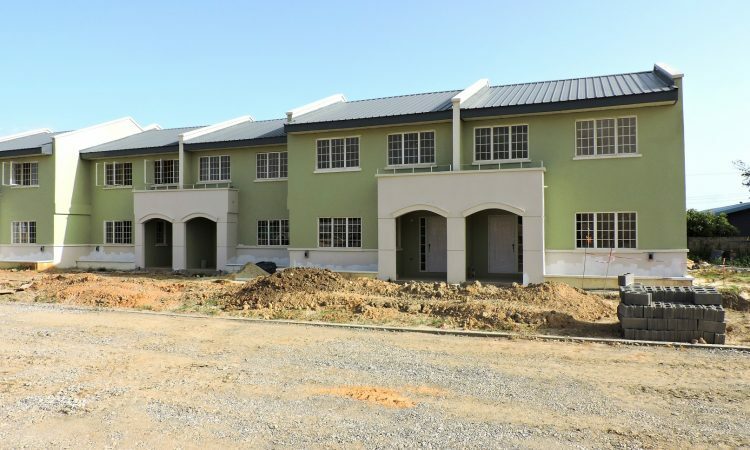 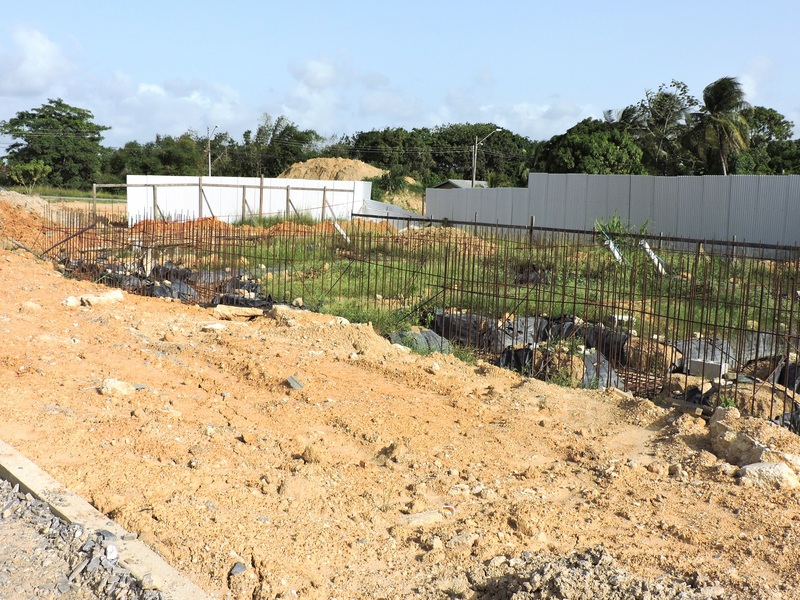 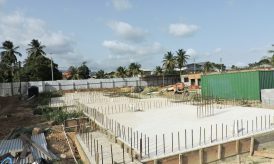 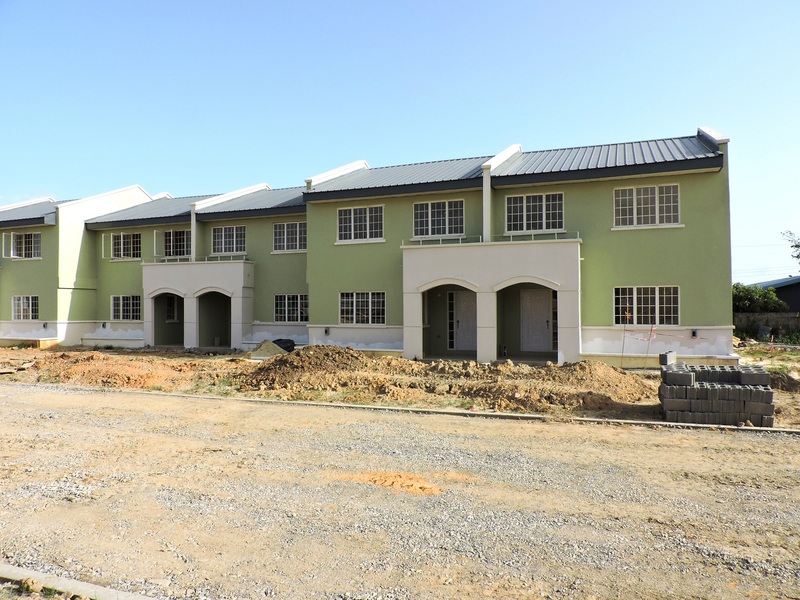 The Bon Air Park Housing Development comprises 2.54 ha (6.27 acres) of land. 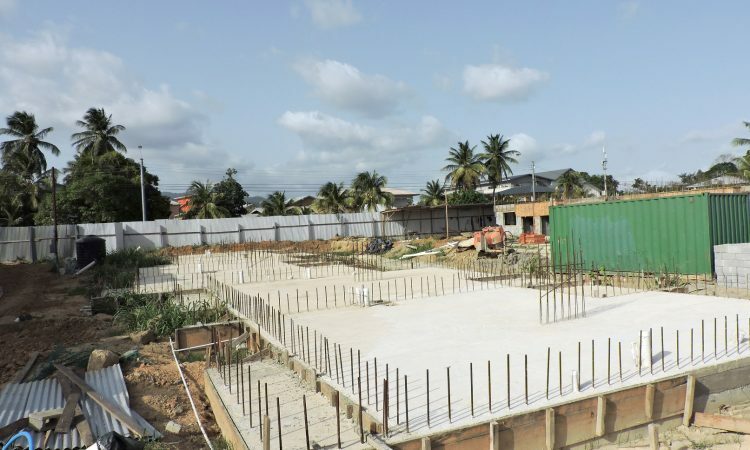 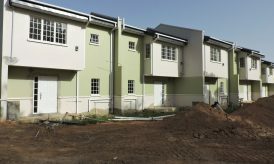 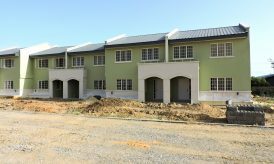 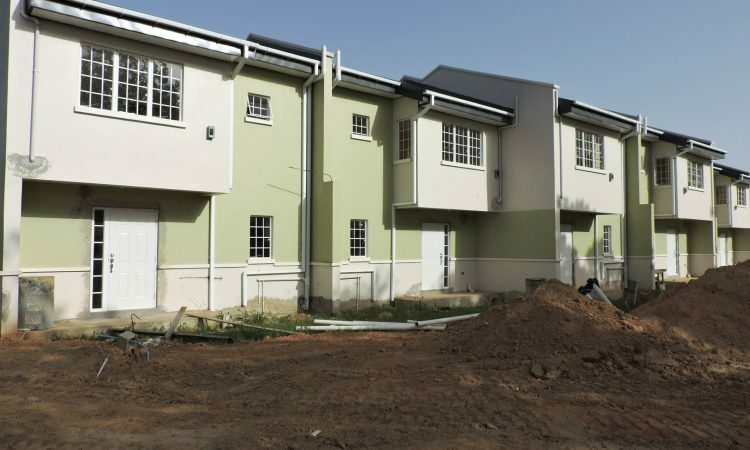 Total Yield for this project is 72 three(3) bedroom Townhouse Units.